Ever been trapped in long strategic sessions to create a mission statement? Why it’s so wrong isn’t even primarily that’s a complete waste of your time, but it is especially an influence failure waiting to happen from a human point of view. Using simple words doesn’t not only increase understanding, but it also increases trustworthiness. 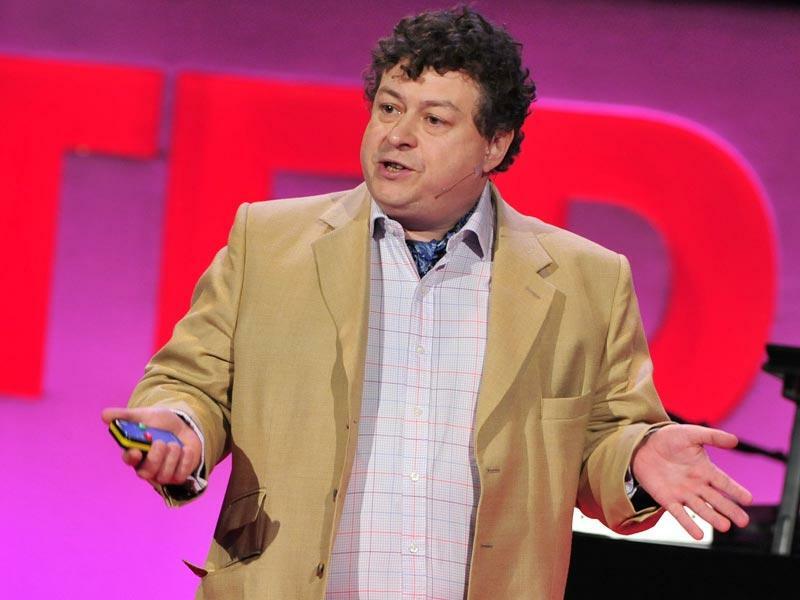 This video of Dan Heath is therefore so much more than about writing a mission statement. It’s about understanding how people process information, and how you can convince them. Lenght of video 3.55 min. Published 16 September 2010. 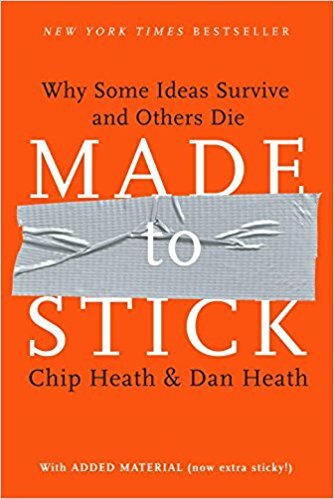 Cover image book by Dan Heath ‘Made to Stick’.